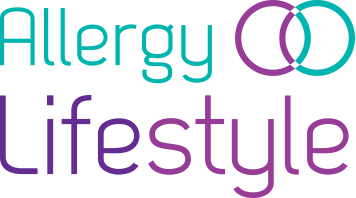 Get a pack of 10 waterproof, disposable food allergy alert bracelets. These disposable food allergy alert bracelets are perfect for kids going on school trips, holidays etc. The bracelets are strong and waterproof, therefore they won’t be torn off or damaged. The wristbands read “Lots of foods cause allergies. I am allergic to:” with a large blank space for you to write on your child’s allergies. They are bright and designed to be noticed. Your child’s caregiver/teacher will see this wristband and be aware of their allergy. There is also room for an emergency contact no. if needed. 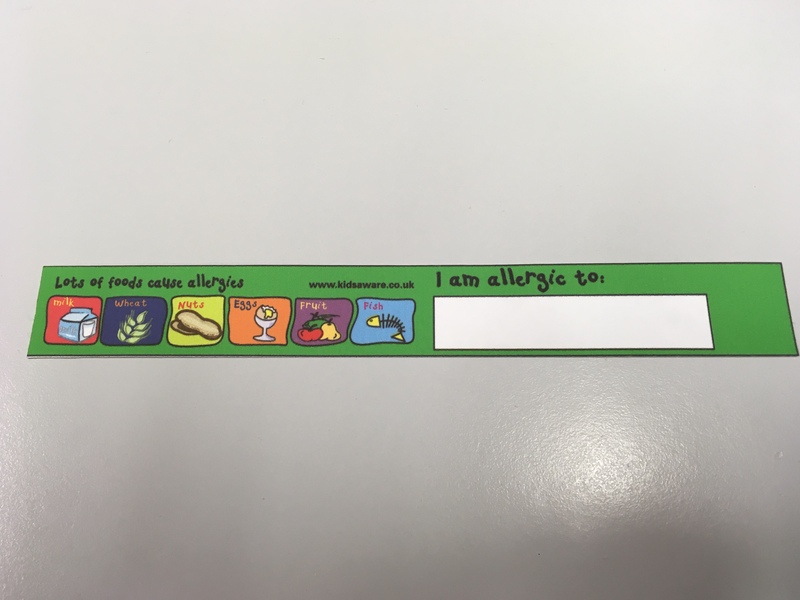 The wristbands are a great alternative for kids who don’t want to wear an allergy wristband as it’s more difficult to take off. They are less likely to lose them too. The wristbands have a small adhesive strip on one side so they are easy to put on. Just peel off the strip covering the adhesive, wrap it around your child’s wrist and stick it. Keep one or two fingers between the band and your little ones wrist to leave a little room for comfort. Easy to put on and comfortable. 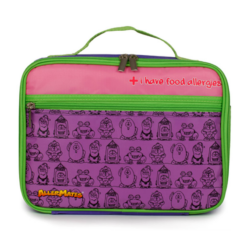 Room for writing on your child’s allergies and an emergency contact number. Come in packs of 10 wristbands.